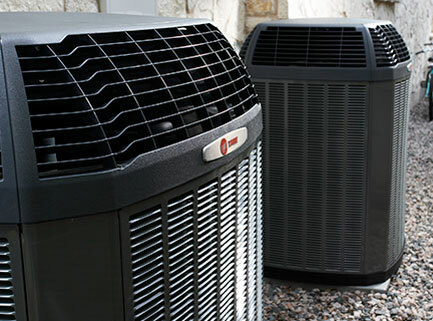 Since its start in 1985, R & R Heating and Air Conditioning has earned a reputation for delivering excellence in all areas of design, installation, and customer care. The company received recognition as Business of the Year for 2008. 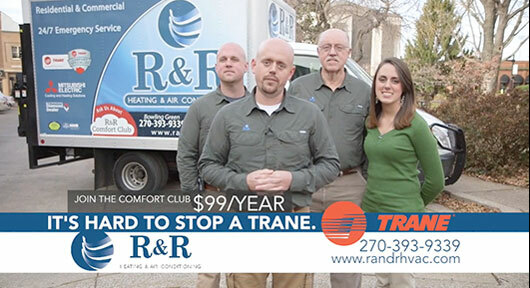 While offering 24/7 emergency service on all makes of equipment, R & R is a certified Trane Comfort Specialist™ and one of the largest Trane dealers in both Kentucky and Tennessee. We are proud to be a member of the Quality Contractors Network TVA, Energy Right. 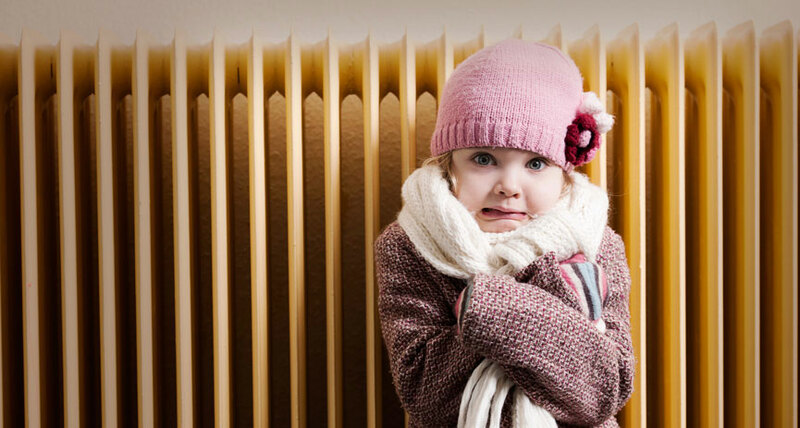 When searching for the best heating and air conditioning contractor, you’ll find R & R offers every qualification. 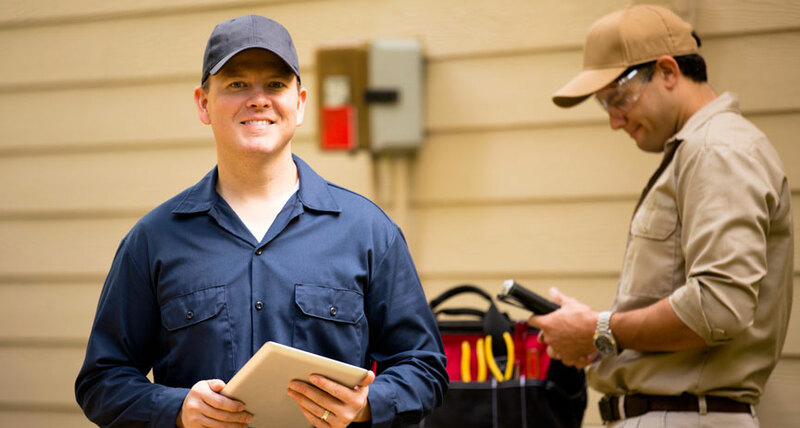 We employ NATE-certified technicians, perform certified heat load calculations on every application, and are fully licensed and insured. 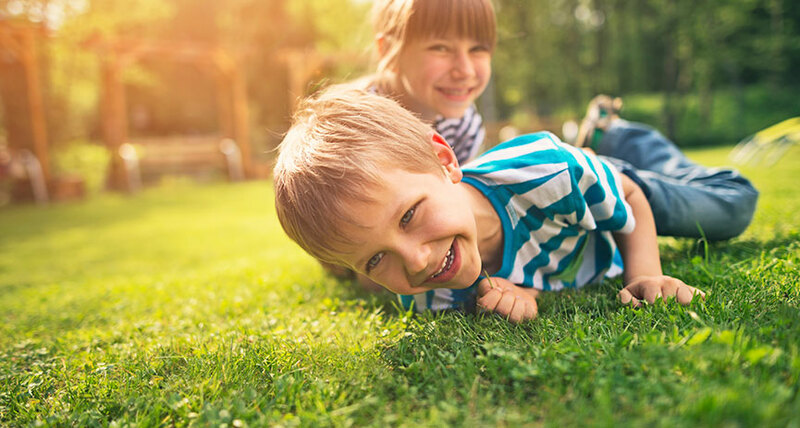 R & R Heating and Air Conditioning is committed to providing courteous, professional service and offering only the best HVAC equipment and products to its loyal list of customers. We’ll work hard to add you to that list. 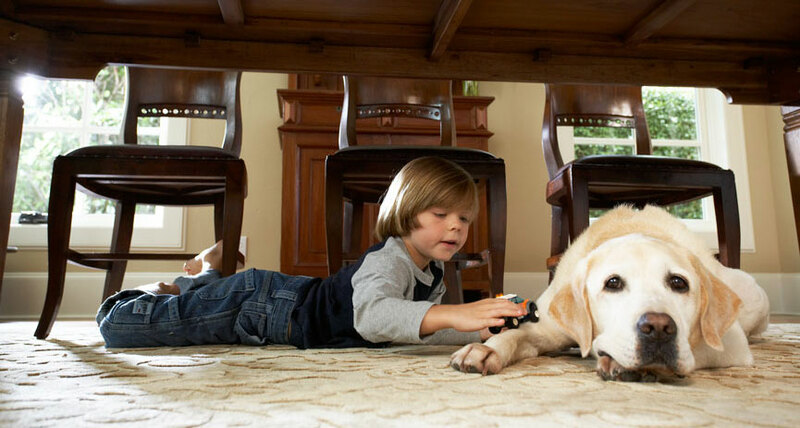 Contact us for a free in-home estimate. "Your family's comfort is our family's main objective."